ContraPoints (AKA left wing video blogger Natalie Parrot) has made a very interesting and well made video on the autogynephilia theory and its influence on sexology, medicine, and transphobic propaganda. I have uploaded more images of "female vanity" to CDL. 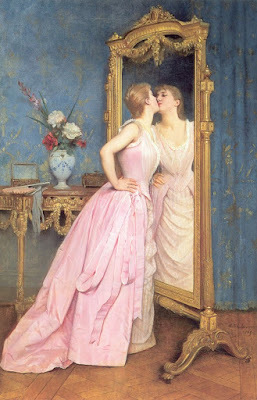 I have written extensively about the pseudo-scientific and transphobic nature of the autogynephilia theory on this blog, and is not going to repeat those arguments here (summary here). Natalie also gives you the main scientific arguments against the theory, but this is not the main focus of the video. Instead she uses her own life and her own feelings to explain why the theory falls short and why it is so destructive. She is a brave woman, indeed. Her common sense approach to the sexology of perversions is liberating. She puts the lives of both trans women and non-transgender women into a real life context -- a context where no one adheres to the simplistic stereotypes of this kind of researchers. As she explains, her sexuality as a transgender woman -- now that she is living as a woman -- is very much the same as the one of the her cisgender sisters. 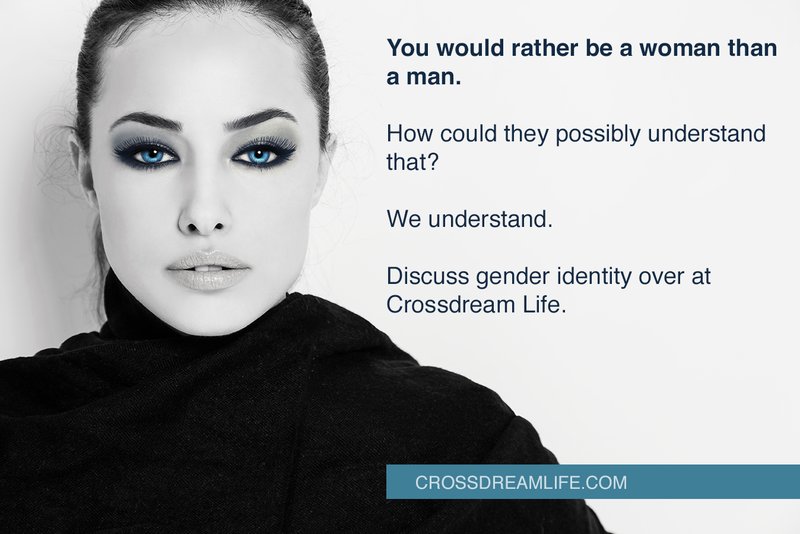 The reason some trans women may feel or behave differently at some point in their lives, is that their options to express their true identity are pretty limited when presenting as a man.